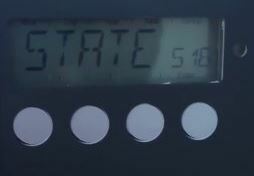 Fronius IG Inverter Error Code State 104 in Adelaide? 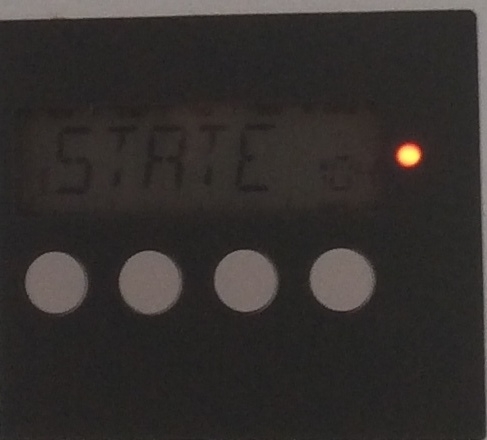 If you have a Fronius IG solar inverter, any error messages on the inverter are called ‘State Code s’. When there is State 104 showing in the screen, this means there is an issue on the AC side, so the first thing to do is check that the power in your house is on. Assuming the power to your house is all OK, next check the AC switches. You will have one in your switchboard – it is probably labelled something like ‘solar supply main switch’. Make sure this is in the ‘on’ position. Also check under your inverter, if your inverter is not near your switchboard you should have another AC switch there, and it should be labelled ‘AC isolator’, or ‘Solar Supply Main Switch’. Again, make sure this is on. If either of those were off, wait a minute or two, to see if this fixes the problem. If it does, great, if not, try a complete reboot of your system and again wait a minute or two. 6. Wait one minute as the inverter goes through it’s start up procedure. 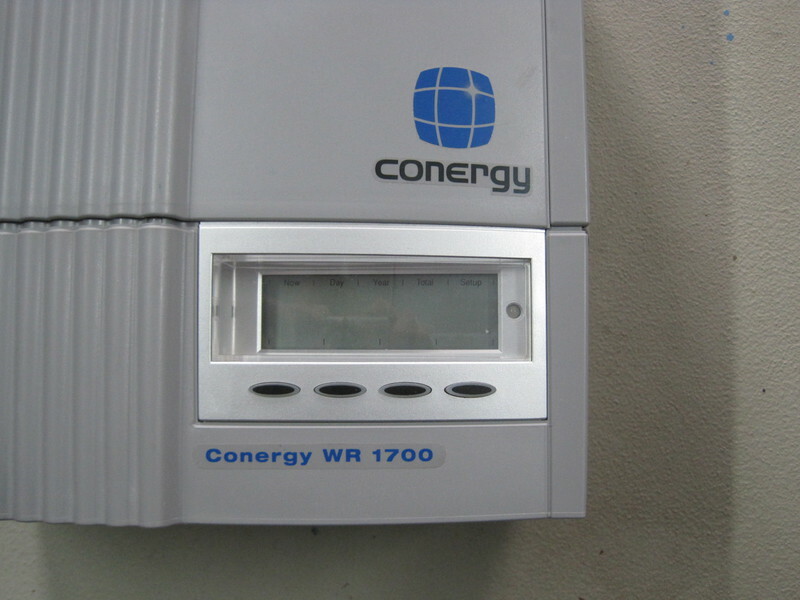 Here you can find more information on how to shut down and restart your solar inverter. If you still have a State 104 error, and live in the Adelaide area, contact us. Do you have a different STATE code on your Fronius IG inverter? Check out this page with all the codes. If you are still in warranty we can fix this for you at no cost, otherwise we can quote you on a repair or on a new inverter. Do you live outside our area? Contact Fronius Support on 03 8340 2910, and they will help you by finding a Fronius Repair agent in your area. Alternatively you can find your nearest Fronius Service Agent here.